OK so today is a bad example, but there is no doubt that the weather is getting better. So we thought we would give you a little reminder of our range. Every man and his dog has a clothing range now, so rather than expect you to be a walking billboard for us (although you can be if you want!) We have tried to expand our moto of Dealing with memories. 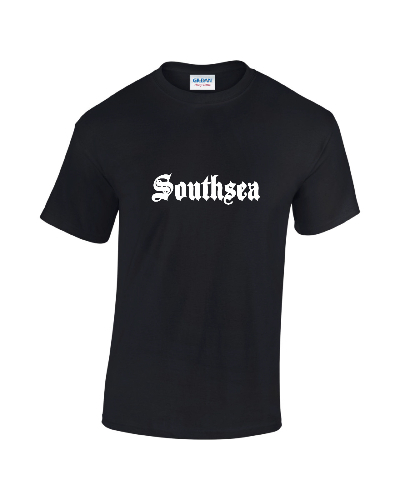 The range is expanding all the time, but there is a fantastic collection of tees on our website that will bring back memories of a retro Portsmouth. Our best selling Tricorn T Shirt, Grannies nightclub, Pleasurama or our beautifully designed South Parade Pier one. Most of our designs are available as Hoodies too!